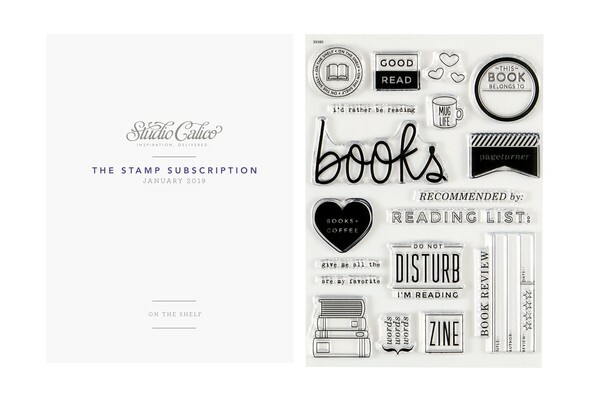 This month's stamp set, On the Shelf, was designed by France Wisniewski of Bananafish Studio. 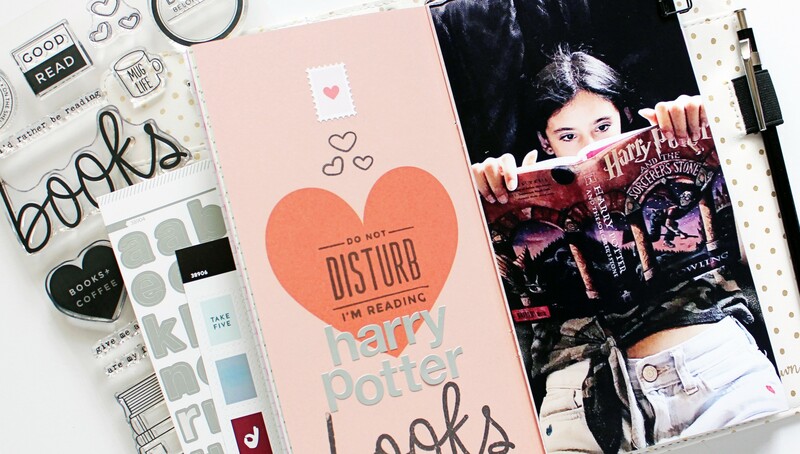 Perfect for the bookworm, this set features a collection of stamps dedicated to your favorite pastime! 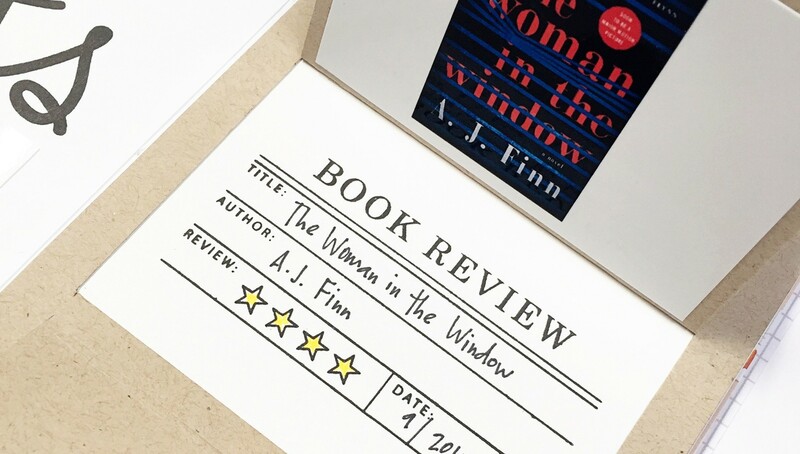 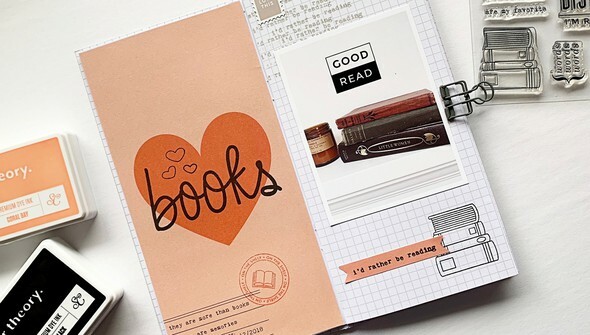 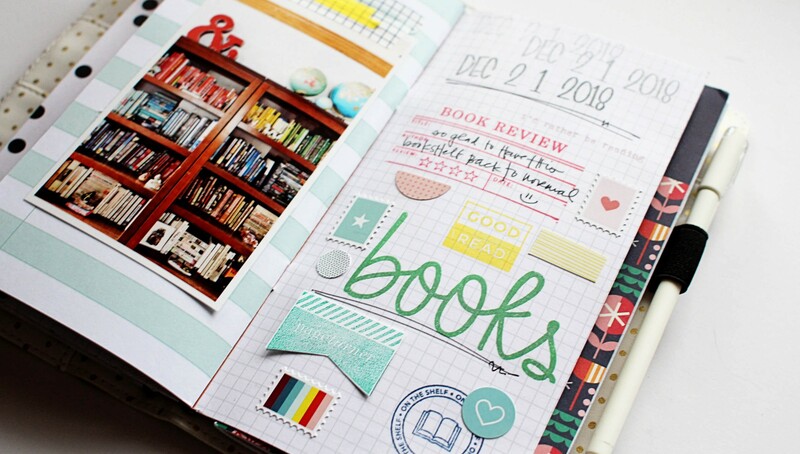 Embellish pages documenting your latest reads or keep track of your favorites with the book review stamp. 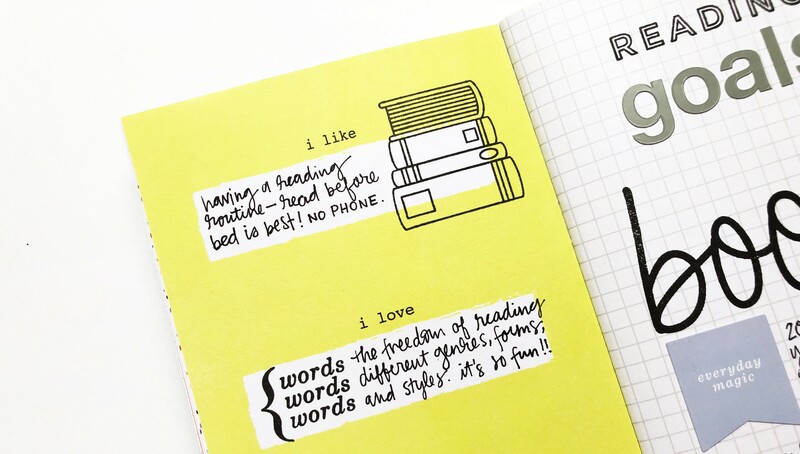 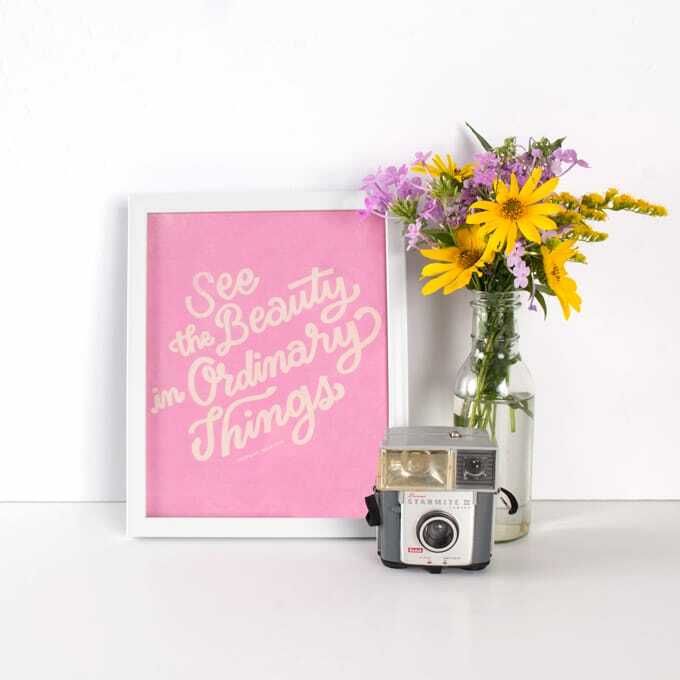 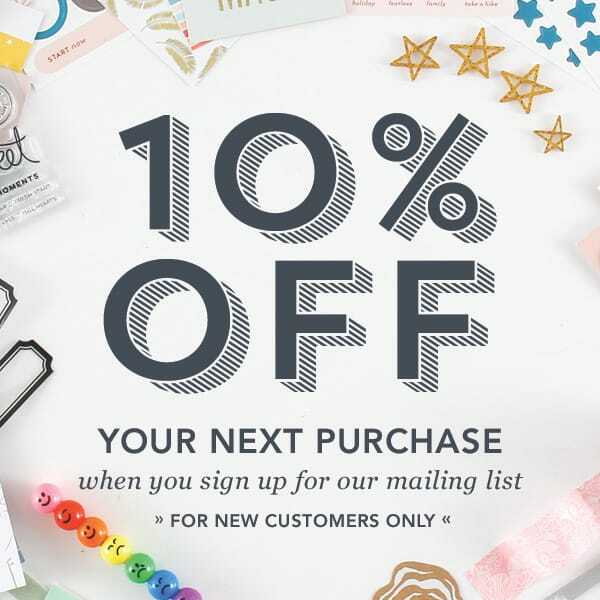 And don't miss the large script stamp—perfect for creating a big, bold title! 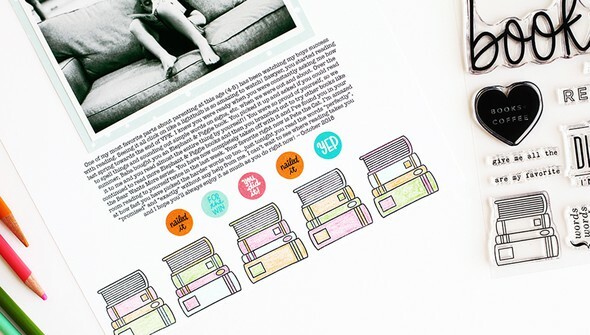 Whether you add these stamps to your traveler's notebook or highlight your favorite hobby on a scrapbook layout, this stamp set is one you'll reach for time and time again!